I am in Johannesburg this week for a very exciting opportunity. I can’t say much yet, but I can tell you that I am filming a TV commercial. 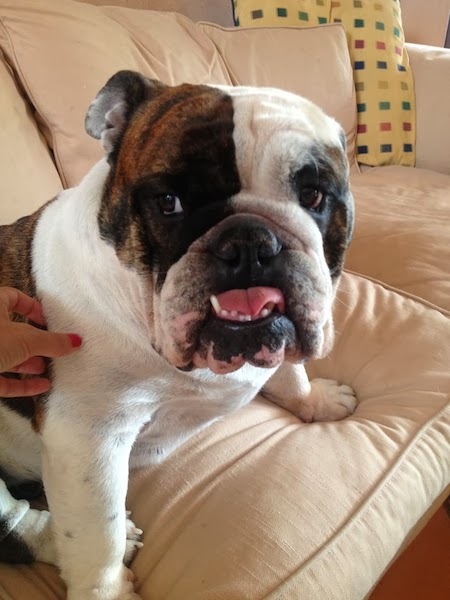 My best part of being in Johannesburg is always going to be to see my family, my friends and this squishy face. 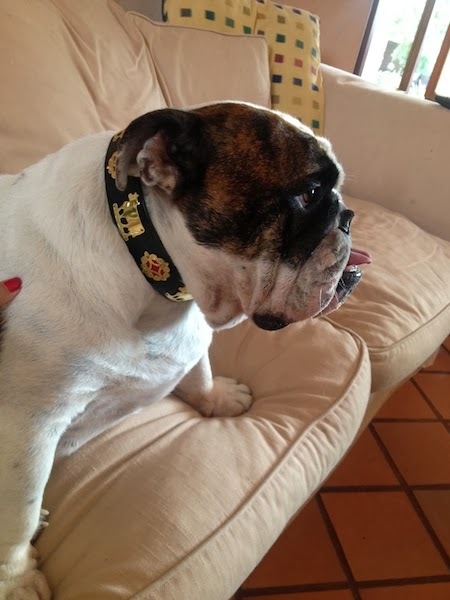 When my Uncle Paul and Aunt Nadja visited Cape Town from Switzerland last year, they brought Duke a gift – a Swiss dog collar. I brought it up for him and he is walking around like a Duke King! I put a video up on Instagram of my dad and I taking Duke for a walk. You can hear him coming from a mile away. He also nearly knocked me straight over – no one gets in the way of his walk. Obviously. I’ll be doing some behind the scenes videos on YouTube and obviously pics here on Vanilla Blonde – as soon as I’m allowed to reveal all.